This is another unofficial Nagios client for android devices. 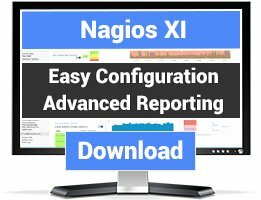 The goal of this application is provide to sysadmin a embedded overview of all their Nagios monitored infrastructure. I use Nagios 3.5.1 and aNag. I have issue with dislaying warning/critical services in aNag. aNag doesn't show services for each host ("No service" displayed under Host) and Problems field always empty. Could someone help me? Configured Nagios on Linux machine & found "anag" very useful for my android phone. 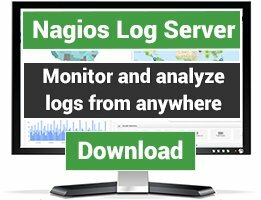 We have been using Nagios for over 6months in my env. I had tried a few apps, but aNag was def. the best on my android (Evo Shift 4g). Actually created an account here just so I could give this review - I like it that much. The default out of the box behaves like your on the Nagios website - and the fine-grain settings make it a god-send. I can make the phone app changes without the need to change Nagios Server settings. We use aNag for a while now. it works out of the box, is stable and easy to use, though when one wants more difficult customisation there's a wealth of options to get a finegrained display of only the services and messages that you want. 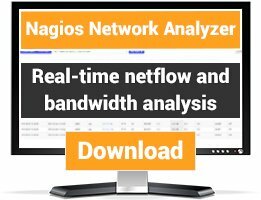 The best Android client for Nagios/Icinga out there. Friendly developer, too. And, best of all - it's free!